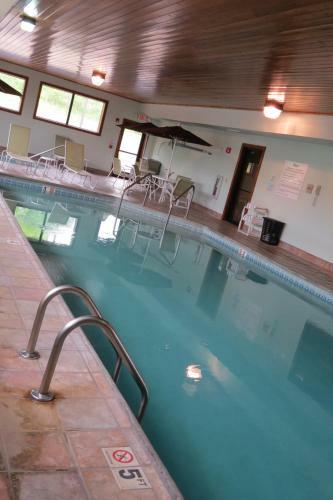 Situated across from River Valley Mall shopping center, this Lancaster, Ohio hotel features an indoor pool. 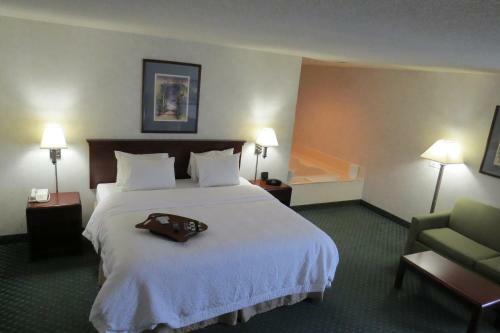 Bright guest rooms include a flat-screen cable TV and free Wi-Fi. 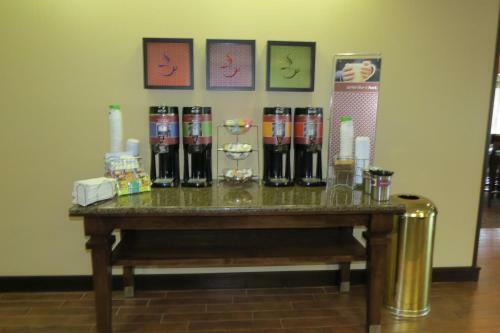 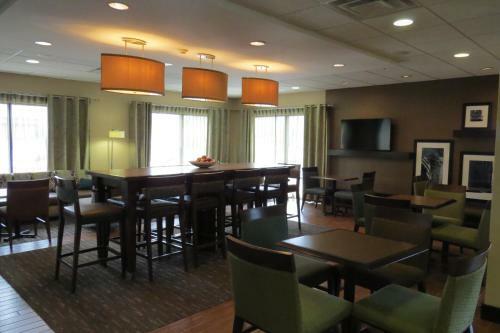 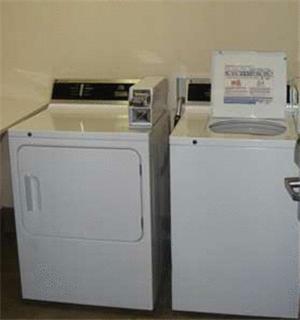 A microwave, refrigerator and coffee facilities are provided in each Hampton Inn Lancaster room. 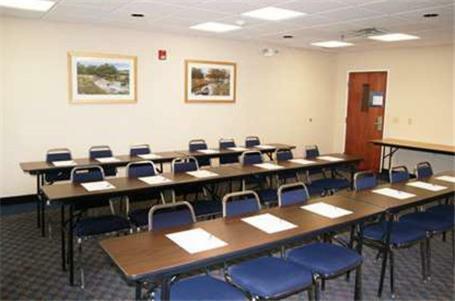 Each room includes air conditioning and a work desk. 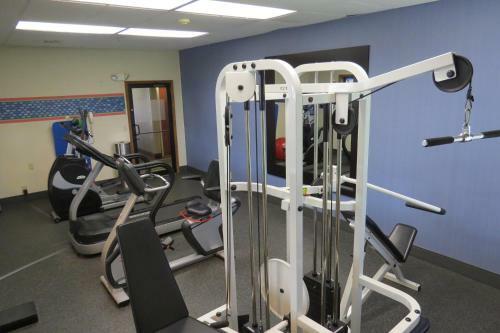 A well equipped gym is offered at the hotel. 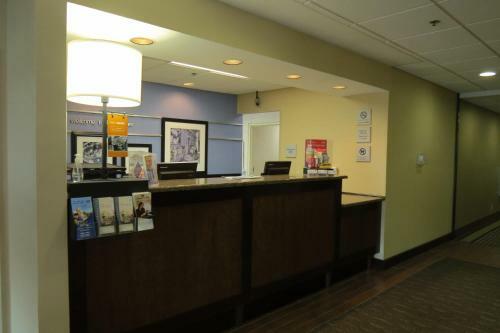 Guests also have access to the business center with fax and photocopying services. 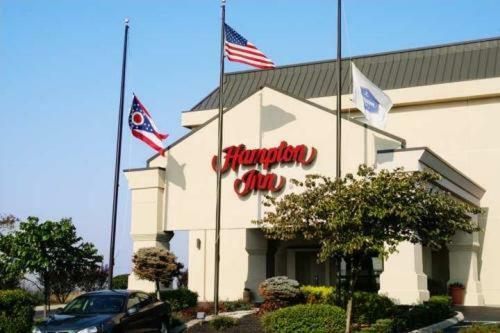 The Ohio Glass Museum is 2.2 miles from Lancaster Hampton Inn. 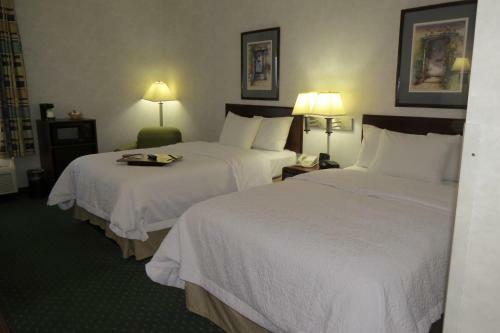 Fairgrounds Park is 1.8 miles away. 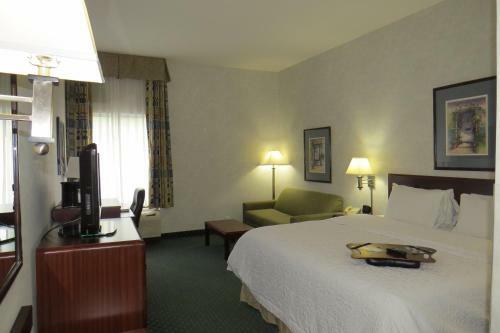 the hotel Hampton Inn Lancaster so we can give you detailed rates for the rooms in the desired period.